Welcome to the Victoria Disability Resource Centre. 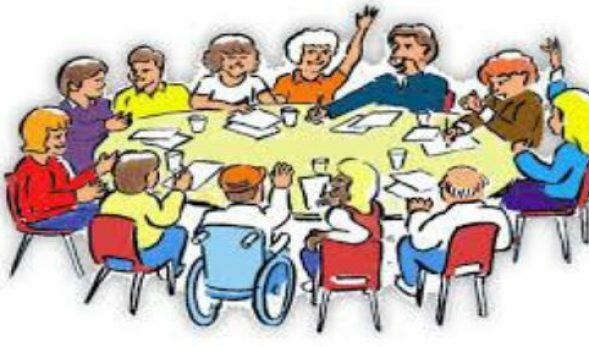 Victoria Disability Resource Centre (VDRC) is a cross-disability, grassroots, not-for-profit organization run by and for persons with disabilities. 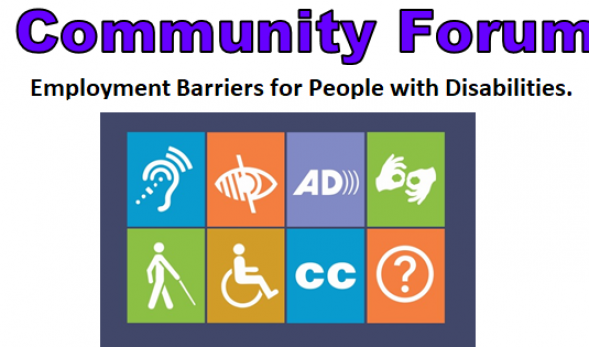 We work closely with people who have a disability and with other community organizations to find and remove barriers that prevent full participation in life. 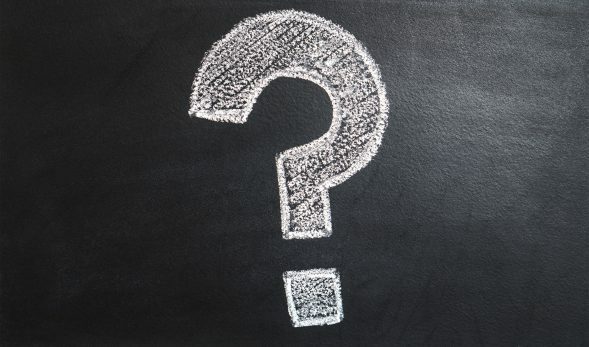 Read More about “Where do I pick up my PWD application forms?” and other questions answered in our newly-improved FAQ section! Keep in touch with the VDRC! We send out newsletters four times a year to share timely news and events.